Inspirational women in inspiring roles – see Blithe Spirit or Mary Stuart for $39! This season we have lots of amazing actors on stage, including the casts of Mary Stuart and Blithe Spirit! Come and be inspired by leading ladies Michelle Giroux, Seana McKenna, Lucy Peacock and Sara Topham this May and celebrate the incredible talent that these women possess! 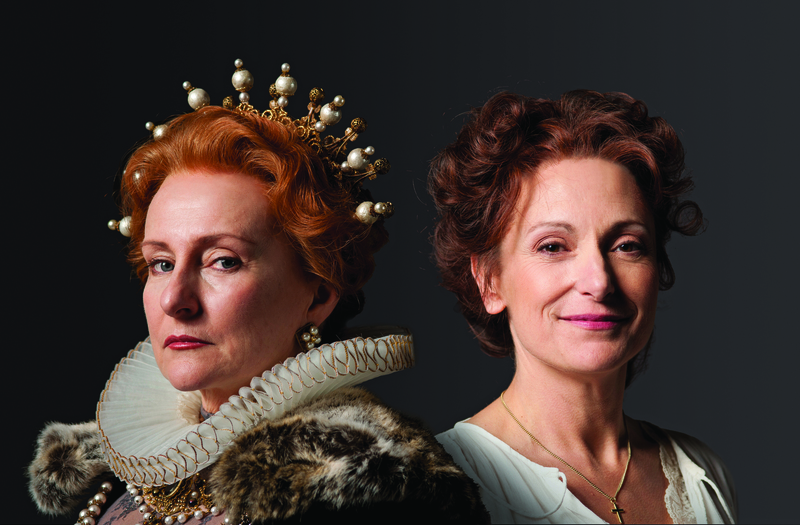 Elizabeth I, played by Seana McKenna, and former Queen of Scots Mary Stuart, played by Lucy Peacock, face off in a life-and-death power struggle driven by faith, fear, ambition and desire. Mary’s very existence poses a threat, both personal and political, to her Protestant cousin. As Elizabeth hesitates over decreeing her rival’s fate, Mary pleads for a face-to-face meeting – but in the swirl of intrigue that surrounds both women, whom can either one trust? As research for his next novel, Charles Condomine, played by Ben Carlson, engages a medium named Madame Arcati (Seana McKenna) to conduct a séance, which inadvertently raises the ghost of Charles’s late wife, Elvira (Michelle Giroux). For his current wife, Ruth (Sara Topham), Elvira’s presence is no laughing matter, particularly since Elvira seems eager to reclaim her former husband – either in this world or the next. 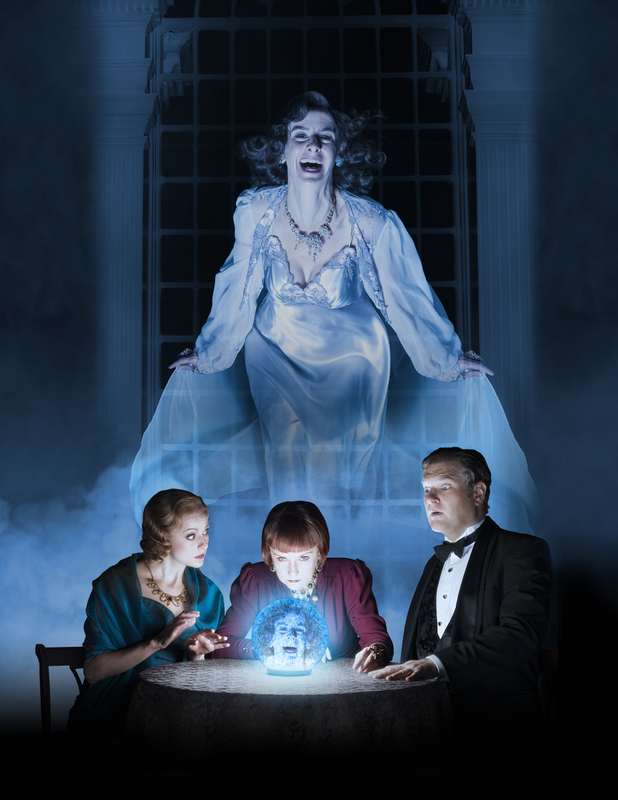 Friday, May 3, at 8:00 p.m.
Saturday, May 25, at 8:00 p.m.
Wednesday, May 29, at 8:00 p.m.
*$39 tickets to select performances of Blithe Spirit and Mary Stuart. Only available in A, B and C seating zones. Offer expires on March 10 at 11:59 p.m. Promotion may not be combined with any other offer or on previously purchased tickets. Offer is only available through our website and through Stratford Social Ticketing on our Facebook page. Photo credits: Seana McKenna, Lucy Peacock. Michelle Giroux, Ben Carlson, Seana McKenna, Sara Topham. Photography by Don Dixon.